I scanned my Facebook Page recently and I noticed that there were many, many people holding on to the old Facebook layout with a death grip. 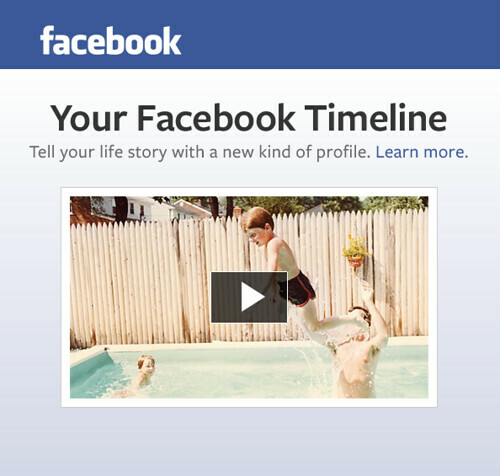 Facebook Timeline is something that will happen! If you have time before it is forced upon you there will be an opportunity to get your Timeline in order. If you get past how different the layout it, you may like the new look. It is really cool and it allows a lot more flexibility in displaying content than you may think. The fun part of facebook changes is in the fact that we have to embrace the changes no matter what. The timeline is still crooked for me. eh! LOL a lot of people are holding out 🙂 I have loved it from the start. You will probably like it eventually ..